​Enhance your lifestyle with one of our premium merchandise lines. 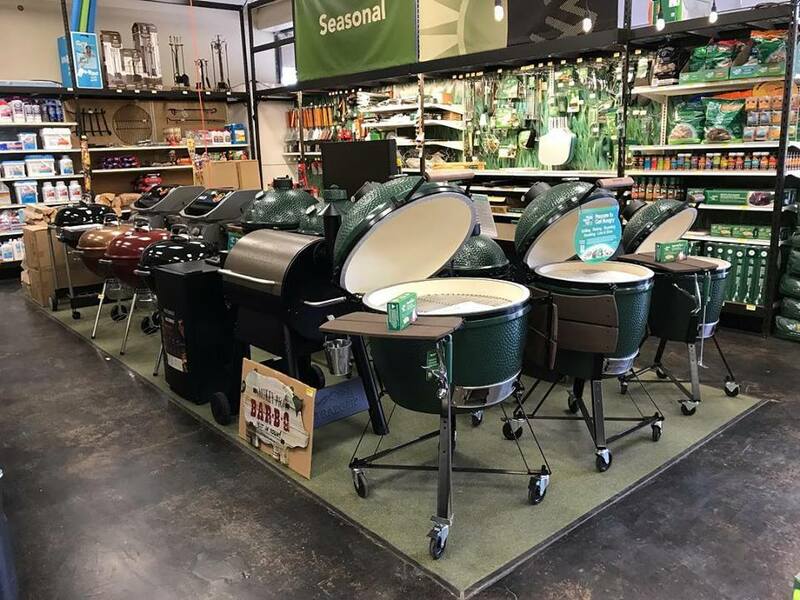 We are an authorized dealer for Big Green Egg, Traeger, and Weber. Try Dizzy Pig Seasonings designed for serious flavor. Besides standard briquettes we also carry pellets and lump charcoal along with smoking chips, chunks, and seasonal fire/cooking wood. In addition to the usual outdoor living items like mosquito control and pool supplies, we carry the Skeeter line of mosquito control. Skeeter is designed and manufactured in Texas and is highly effective.